At the Rose Room we welcome our clients with a smile and genuine excitement for every project that comes through the door. Sure, our facility is top of the line, but what really makes us stand out is the experience we offer. When coming to the Rose Room be ready to elevate your work to new levels! Five beautiful isolated rooms and the ability to record up to 128 tracks at 96k giving us the ability to fulfill any project needs! Our control room is finely tuned for everything between stereo and 7.1 surround sound mixes. Television, film, music, you name it, our mix engineers will make your mixes shine! With over 30 years of experience, we can provide you with impeccable results that will allow you to stand out from the crowd. From singer songwriters, to orchestral or big band groups, to television and film ADR, we have recorded a vast array of instruments and projects. 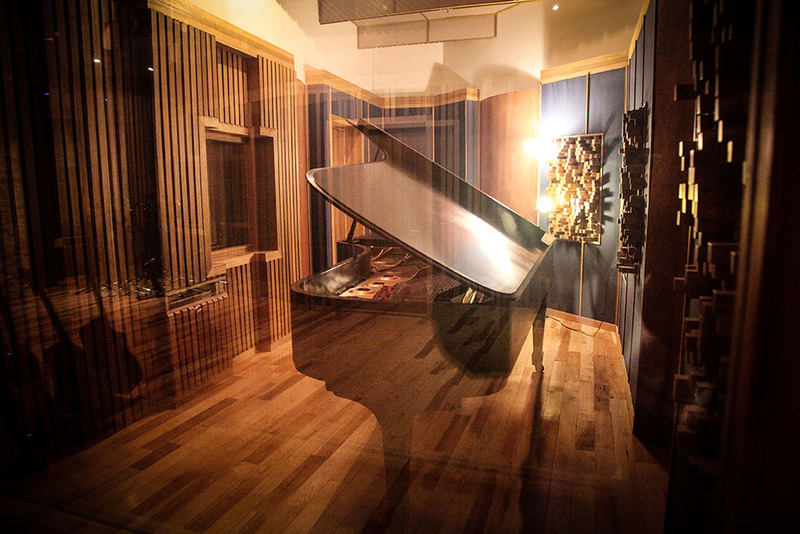 Our 5 specialty rooms offer isolation from other instruments, or, if “live off the floor” is your thing, then our 25’ x 20’ tracking room can easily accommodate 10-15 musicians or a 25 piece choir. To check out our rates/more information, visit our Bookings and About pages. Galen has taken an unconventional route into the music and sound industry. Graduating from the esteemed Humber Jazz program, Galen has continually fueled his passion for music and cinematic sound alongside building, AdvisorWorld.com and ProfessionalReferrals.ca, both highly successful online financial lead generation company in 2003. 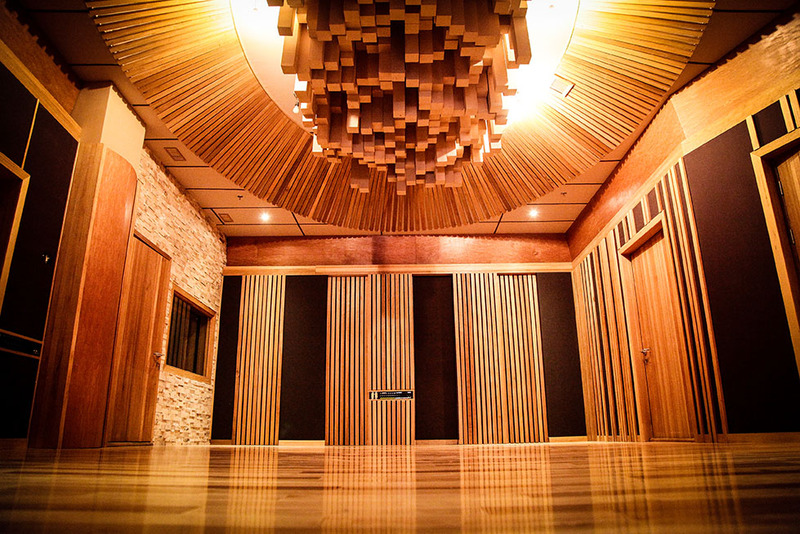 This offered him the opportunity to build Rose Room Recording Studio and to shake up the recording scene in Toronto. Galen's guitar and composition abilities will soon be heard by many, as his talent and work ethic are creating opportunity after opportunity. Galen has been working hard on his debut record and has already garnered a lot of excitement from around the globe, check out his band page at Galen Weston! Since 1980, Jim has provided industry professionals and independent recording artists with his finesse and ability as a producer and engineer. His trained ear, innovative ideas and enthusiasm is reflected in every project. Clients consistently find themselves in a comfortable environment which allows them to maximize their creativity bringing them back for the ROSE ROOM experience. With credits to award winning artists like: Celine Dion, Jane Siberry, The Nylons, Liona Boyd, Pavlo, Lenka, Shy-Anne, and Jack Grunsky. Jim has proven his incredible ear while offering an incomparable experience to anyone that walks through the door! Oliver has been a musician since the age of 6 and has performed around the world. With a keen ear for production, Oliver's engineering abilities improve every step of the release process; pre-production to mastering. As a multi instrumentalist, he can contribute to any genre and style that comes his way. Keep an eye on him as he will become increasingly known the more projects he takes on.